West Chester BLUER and the Chester County Cycling Coalition are launching a Share The Road campaign this month, below are two events happening in our area. For more information on the Share The road campaign visit the official website, www.wcbluer.org/ShareTheRoad. 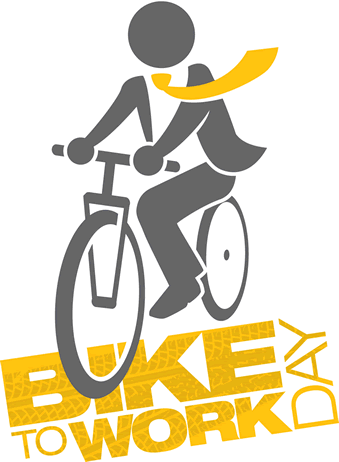 May 16, 8:30am – the efforts of West Chester BLUER and the Transportation/Bike Friendly West Chester team are being recognized by PennFuture and the Sierra Club for their work to make bicycling a realistic alternative to driving in the West Chester area.